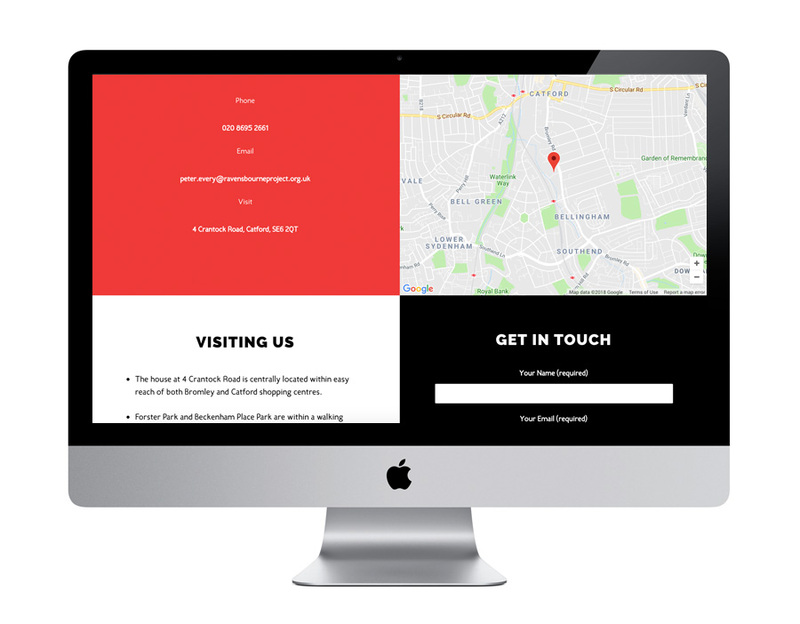 Ravensbourne Project is a charity based in Lewisham, South-East London which provides support, education and a safe environment for children and young people, with disabilities and special needs, alongside their families and carers. 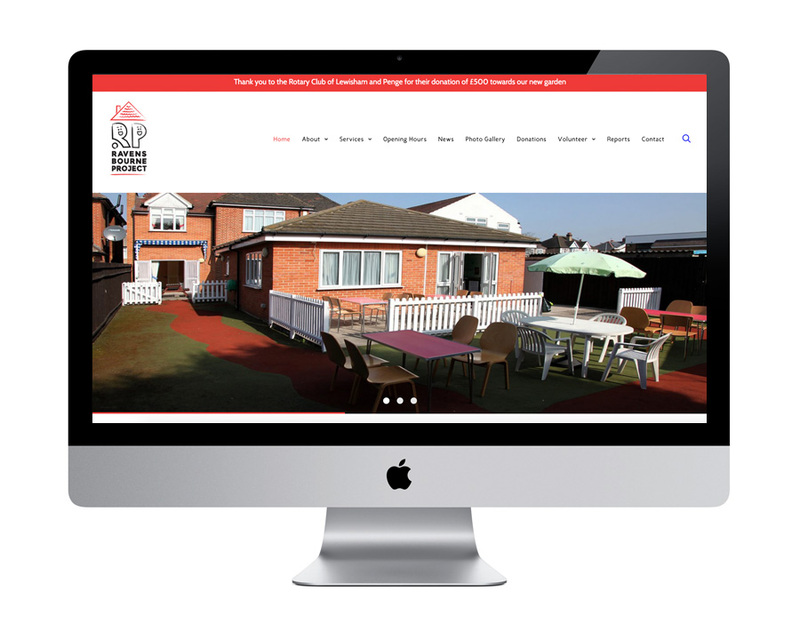 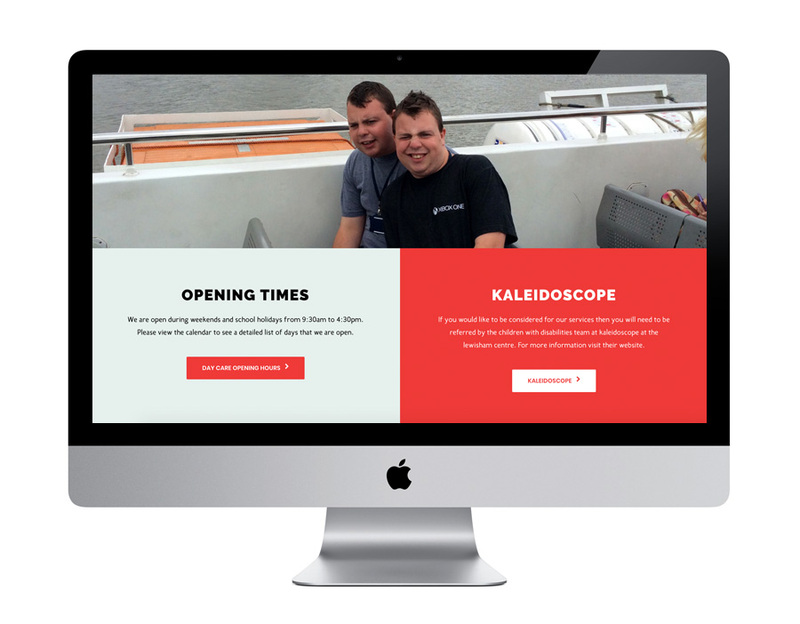 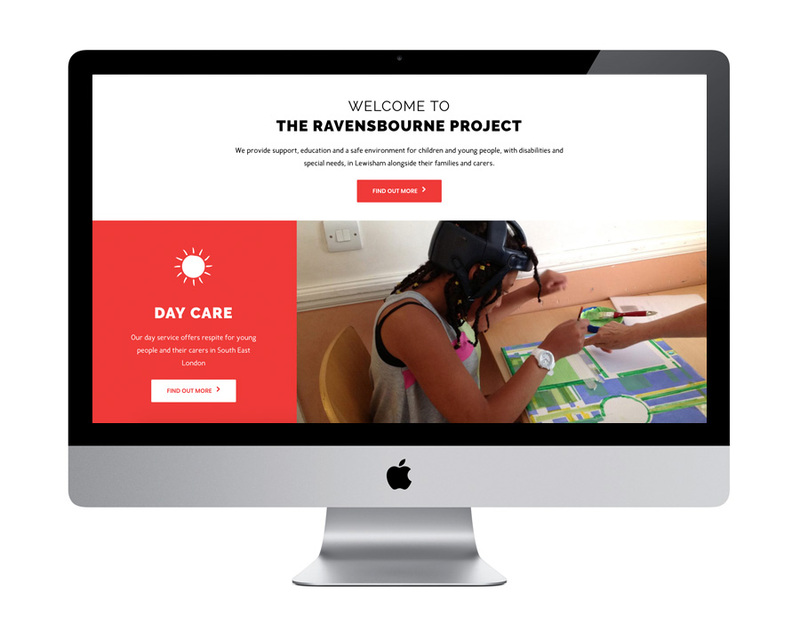 Having designed the logo and branding for Ravensbourne Project in 2016, the charity returned the following year asking us to build their website. 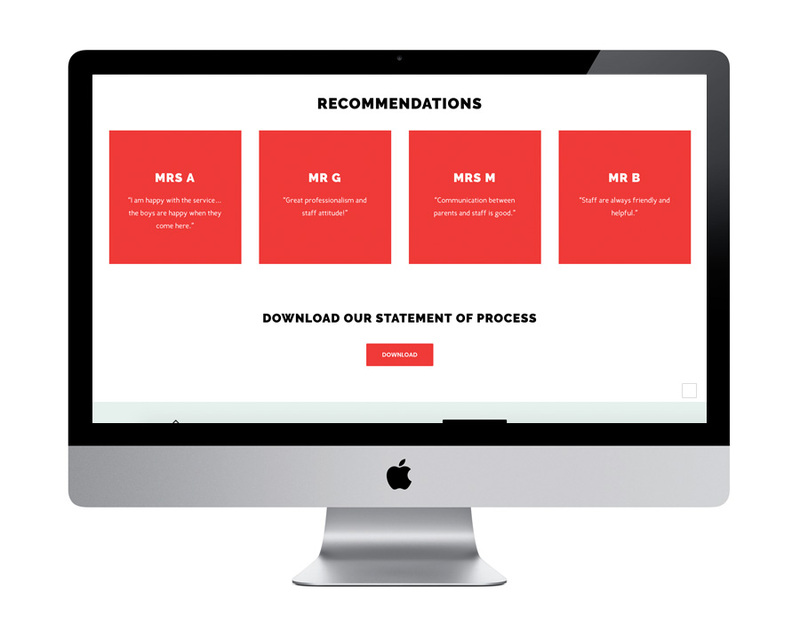 We used the bold colours and shapes in their logo to divide up the information on the website, and created illustrations to represent all the different pages.